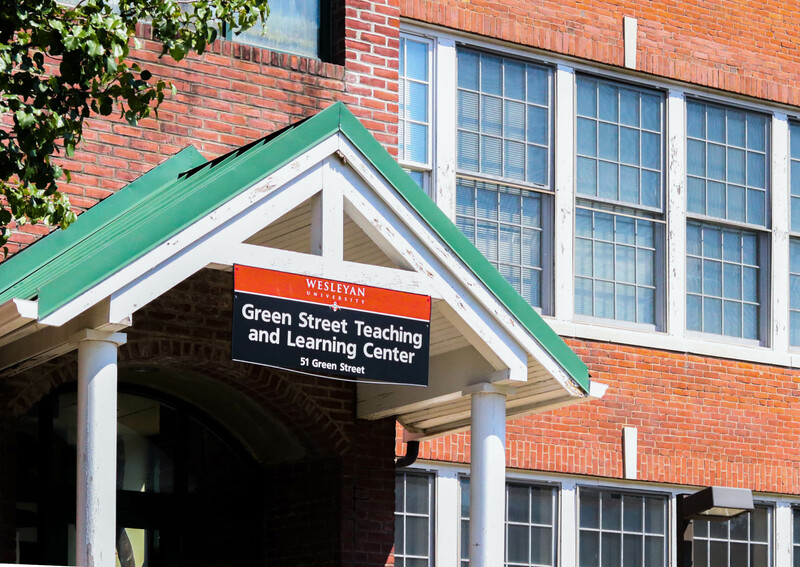 In late June, President Michael Roth ’78 announced the closure of the University-funded Green Street Teaching and Learning Center. Located in Middletown’s North End, an area once known for its high levels of poverty and crime, the Green Street Center operates after-school education and arts programs for some of the city’s most impoverished children. The University’s decision comes after nearly a decade of turmoil surrounding the acquisition of funding for the Center. When the Green Street Center opened in 2005, the University hoped that, over time, its programs would be able to sustain themselves through outside funding provided by both private benefactors and charitable institutions. As Roth explained in a public statement, such funding has proven elusive, making sustainability impossible. Though the University looks forward to reshaping engagement under a new Civic Action Plan led by Director of the Allbritton Center Rob Rosenthal and Director of the Jewett Center for Community Partnerships Cathy Lechowicz, many from the community are distraught over the closure that will occur in July 2018. University-run after-school programs will end even sooner, just before the end of the fall semester. Throughout its 12 years of operation, the Green Street Center has provided programming that many residents have found essential, from hip-hop, comedy, theater, and Shakespeare performance programs to a STEM summer camp for girls and a math training program for local teachers. Student Coordinators George Perez ’20 and Katie Murray ’19 expressed disdain and shock over the University’s decision. Perez believes that the timing of the decision to end the program may have been scheduled strategically to minimize dissent. Perez and Murray, among many of the other student volunteers, are also work-study students. While the University has offered guidance in finding replacement work, Murray discussed how much she relied on the source of a stable income. Although residents are aware that the University’s decision came as a result of financial concern rather than a lack of caring for their community, Price says there is often an if-it-ain’t-broke-don’t-fix-it mentality. North End residents see the Green Street Center as a vital part of their neighborhood, and can’t understand why the University would close it. The Green Street Center has helped the North End improve its reputation immensely, attracting visitors and giving at-risk youth an education and a much-needed outlet for expression. To remedy this problem, the city has discussed the possibility of relocating the St. Vincent de Paul soup kitchen into the building once Wesleyan moves out. Mayor Dan Drew was quoted in the Hartford Courant as saying that the idea is still in its initial stages and that no decision has been finalized. The idea is still worrisome to Price and many residents of the North End. However, despite numerous concerns voiced by many in the North End, others have expressed hope that the University will continue community engagement in its future endeavors, filling the gaps that the closure of the Green Street Center will create.